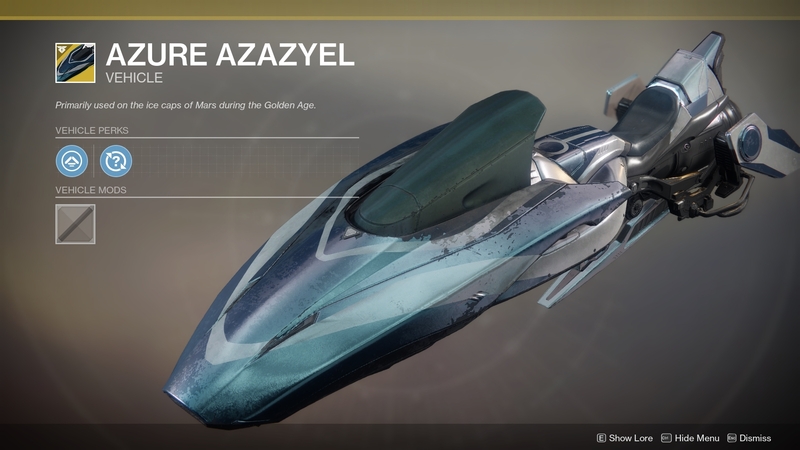 With Destiny 2's Warmind expansion out in the wild, season three of the game is also now underway. 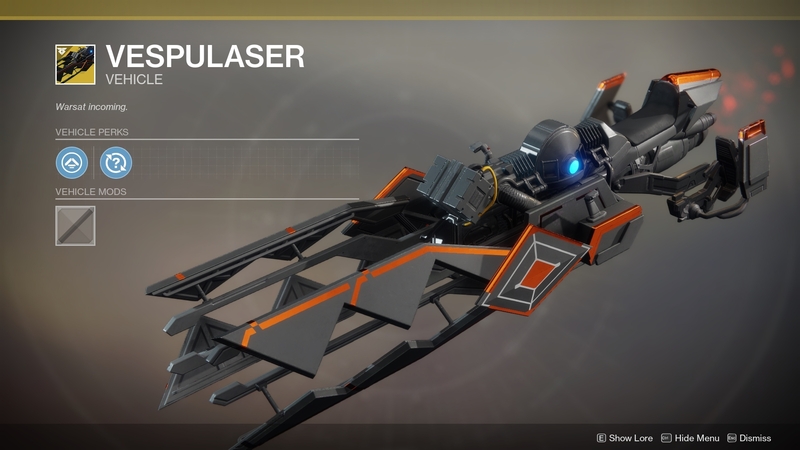 This means a refresh of the stock of all vendors—and of course, new cosmetic items in the Eververse store. 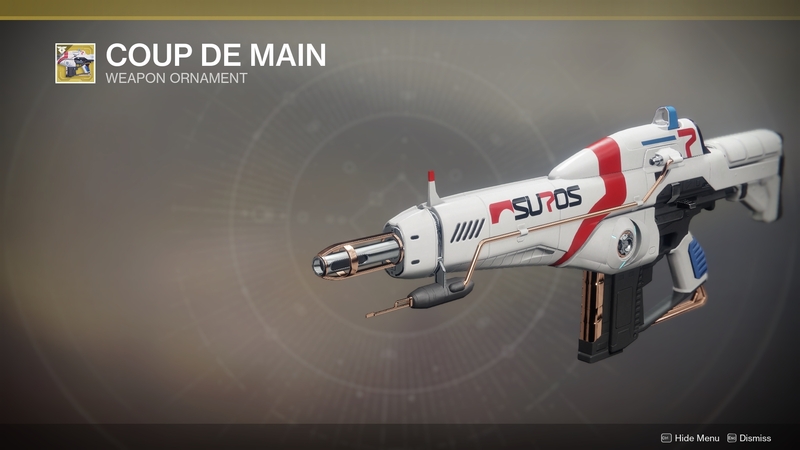 These items are cosmetic in nature and can be earned via in-game microtransactions or level-up engrams and the Prismatic Matrix. 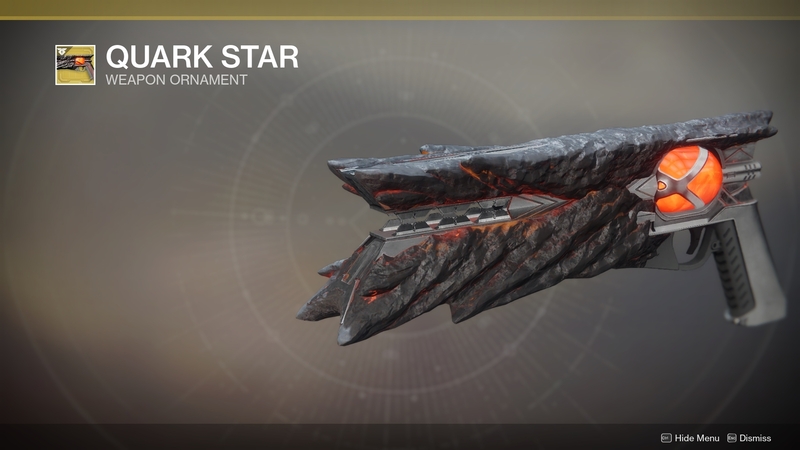 It's now easier to earn Eververse items, and there are restrictions in place to prevent you from getting duplicates. 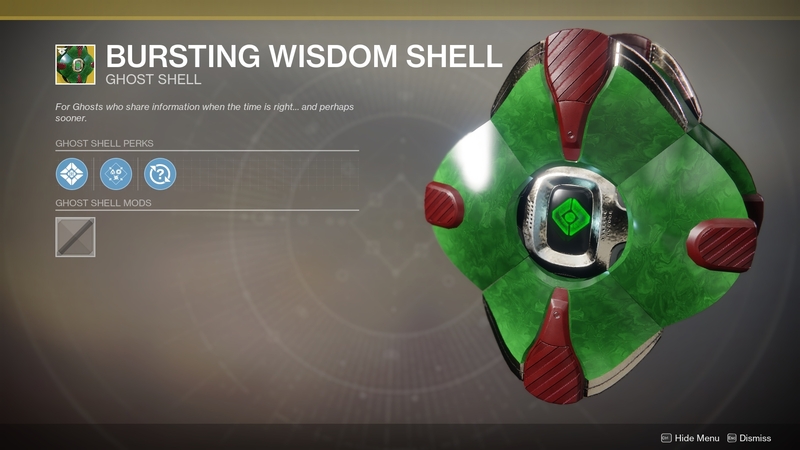 That makes it worth opening more engrams than ever before. 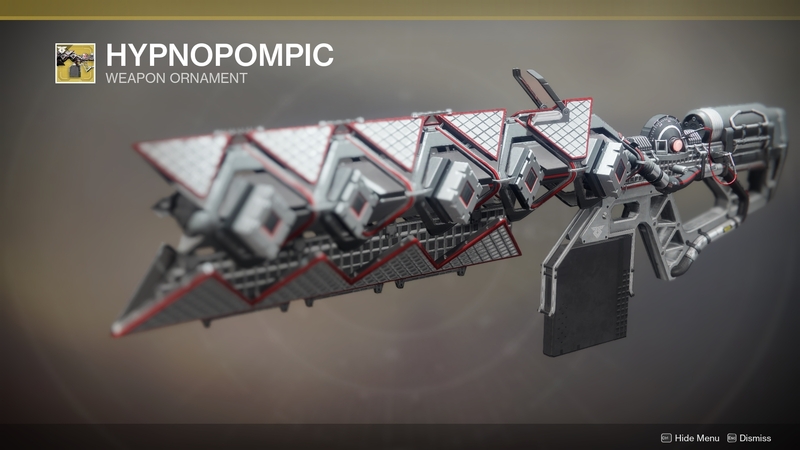 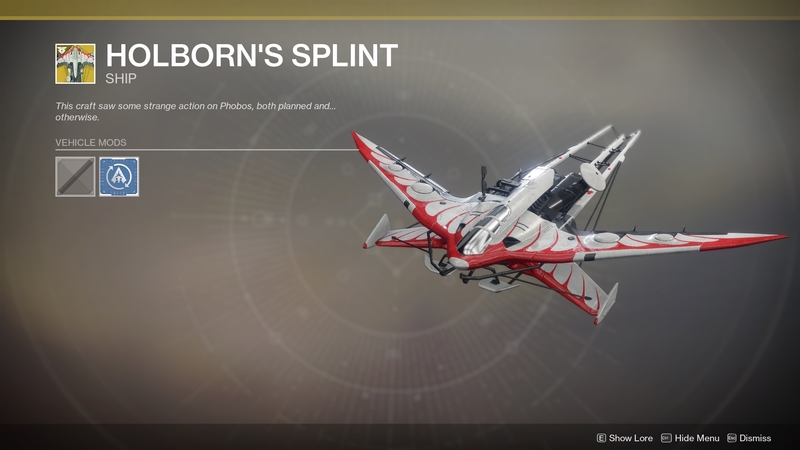 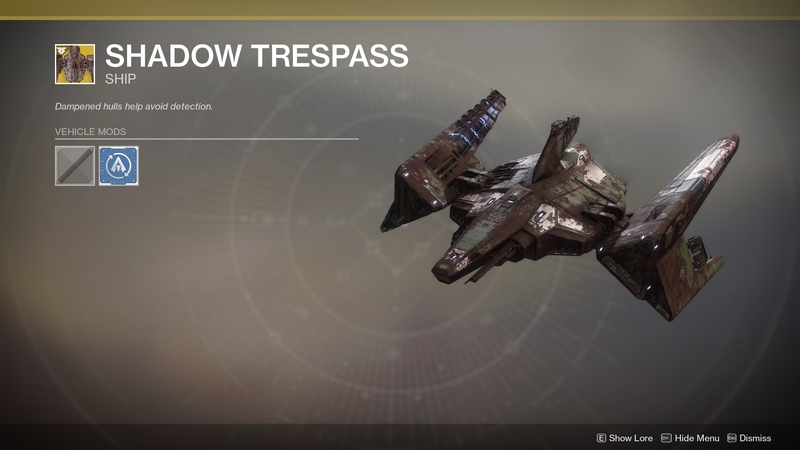 Season three's stock is full of some awesome new things like ornaments, Sparrows, and ships. 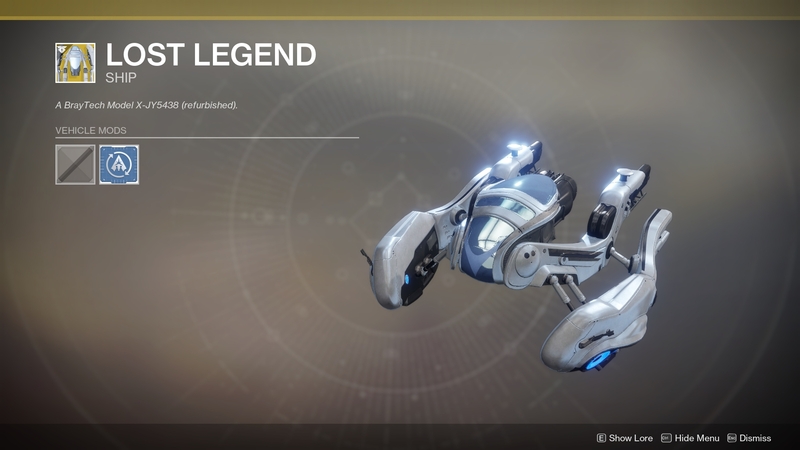 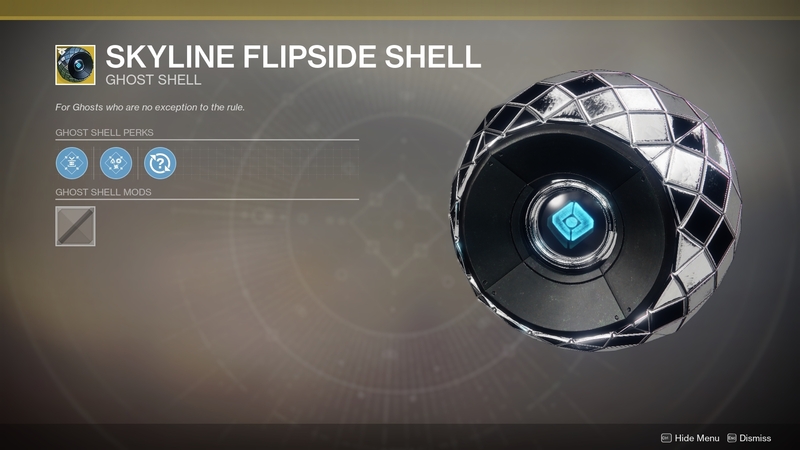 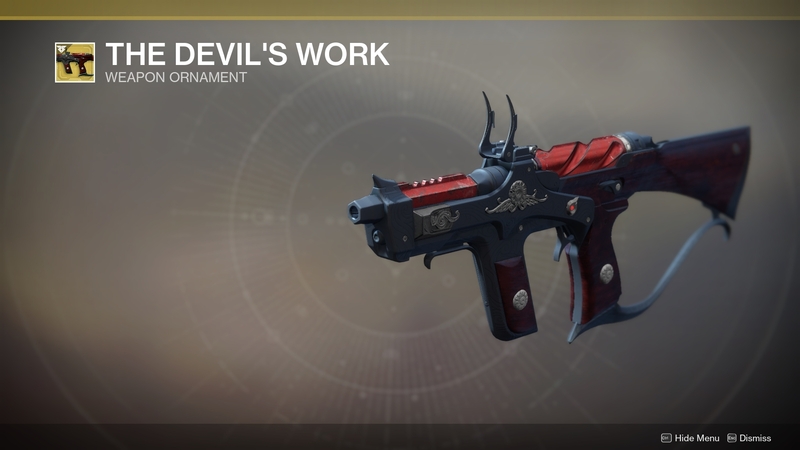 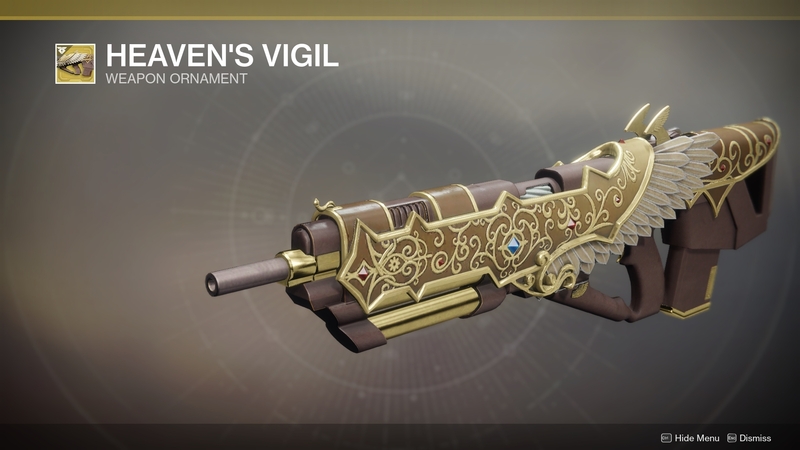 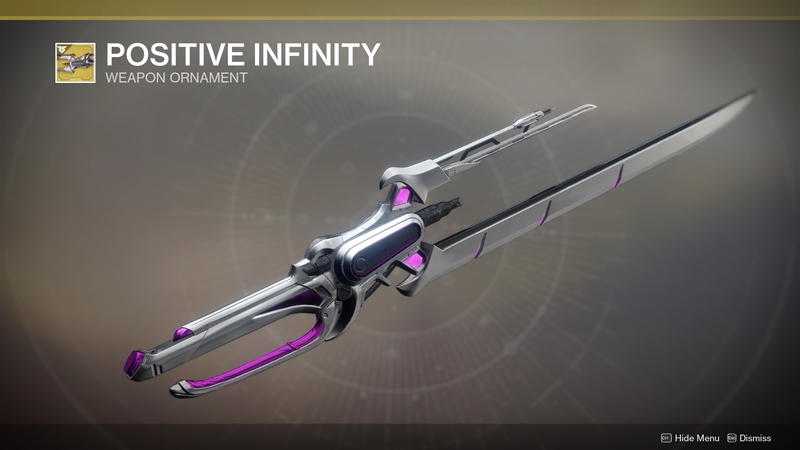 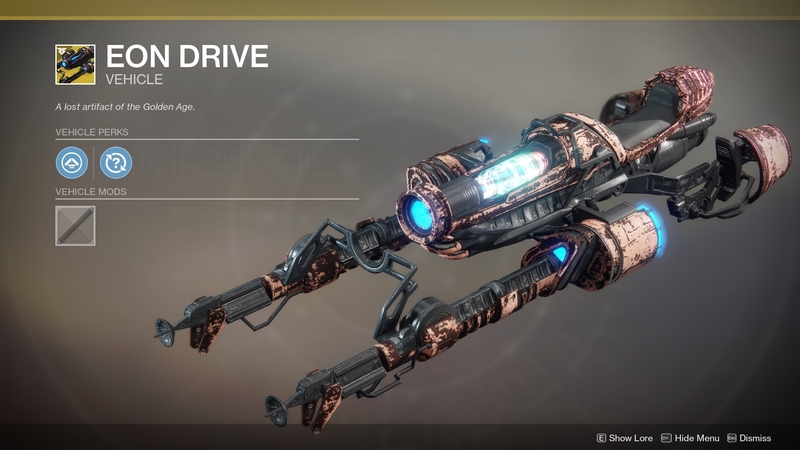 Let's take a look at what Tess Everis has to offer this time around when it comes to Exotics. 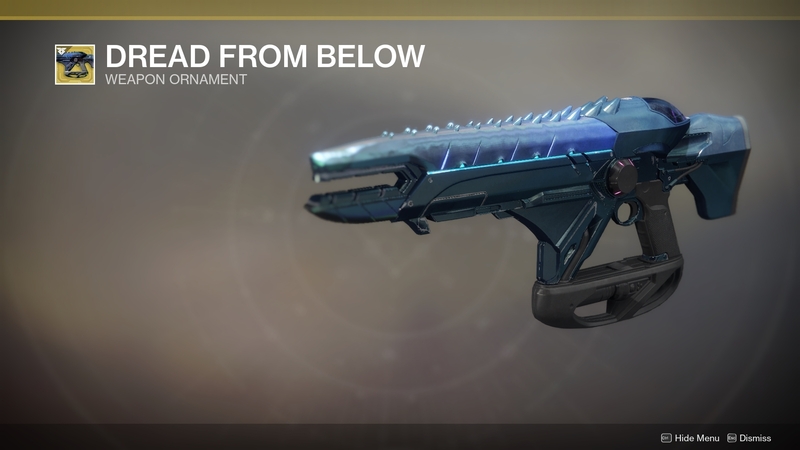 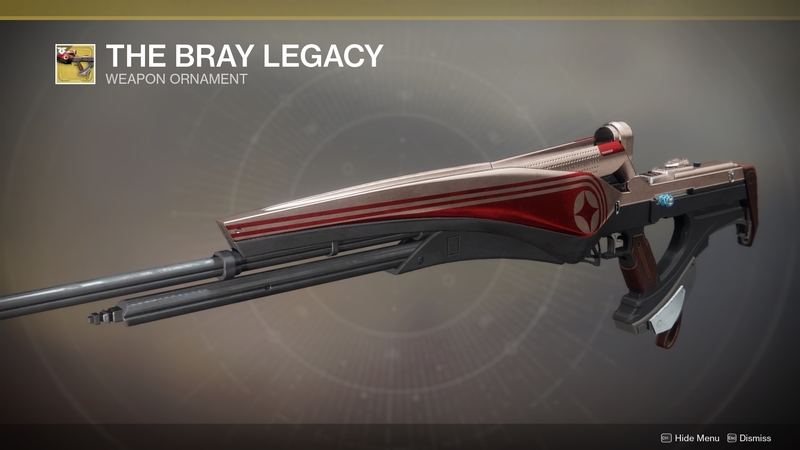 Telesto - "Dread From Below"
Vigilance Wing - "Heaven's Vigil"
Polaris Lance - "The Bray Legacy"
Huckleberry - "The Devil's Work"
Worldline Zero - "Positive Infinity"
SUROS Regime - "Coup De Main"